My first day at TY, I was pretty nervous. Already I could tell that it was gonna be pretty different from Sprout, and I wasn’t sure if I was ready for that. I was excited to see all my friends, interested to meet all the second sessioners, and all around ready to start Alumim, but there was still that slight fear of the unknown. Throughout this session, our entire shichva has gotten so close I sometimes can’t even remember who I met this year, and who I’ve known for 6 years. At Sprout, my counselors would always tell us how amazing TY was, and how much we would love it, so my expectations were fairly high. But even those high these expectations have been exceeded. I feel closer to my shichva than ever before, making new friends and getting closer with old ones, and loving my camp family more than ever before. Before this summer, I was afraid that coming to a new camp would push me away from my friends and force new and different opinions on me. However, the past four weeks have only strengthened friendships and presented new ideas. Our merakzim, Aron and Ayala, along with our amazing madrichim, led peulot in our chugim that sparked important thoughts and conversations which we never really talked about at Sprout Lake. Activities with the whole shichva were full of laughs and DMCs, and led to some of the best friendships I’ve ever had. Overall, this has been one of my favorite sessions of camp yet, and I can’t wait to start yachad with this amazing group of friends who have come together this summer. One of the most amazing camp experiences this year didn’t even take place at camp. Trip week began a day before we boarded the bus. We started out checking tents, making sure they had everything they needed and getting ready to go on our week-long adventure. One day later, we boarded a coach bus, finally on our way to Niagara Falls. First, we stopped at a museum where we learned about the Woodstock Festival of ‘69. After that, we re-boarded the bus and drove to our first campsite. That night, we stayed up talking and laughing late into the night. Everyone, old or new friends, got closer as a shichva. This was trip week, bonding, laughing, and playing. When we arrived at Niagara Falls, and saw one of the seven natural wonders of the world, we couldn’t help having a collective feeling of awe. 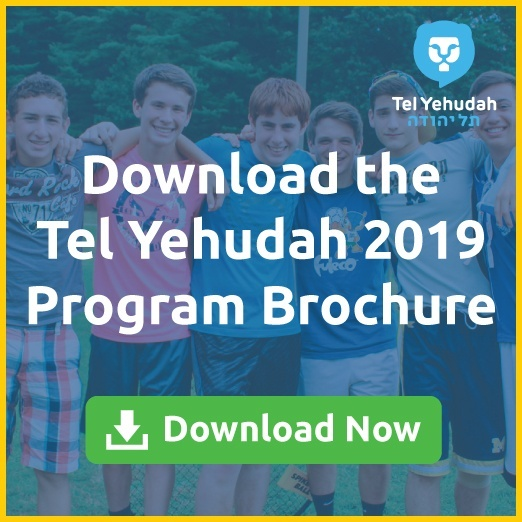 Finally, on Thursday, everyone felt that homesickness, but not for Texas, or New York, or even Connecticut, but for Tel Yehudah, our home away from home. It’s crazy how fast time has flown since we got back, and I know that all of us already can’t wait to come back next year for Yachad. 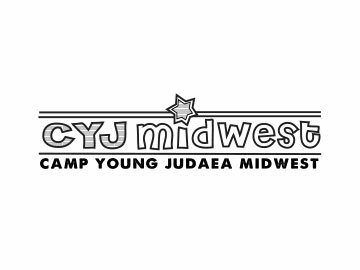 Six years ago, I spent my first summer at CYJ Midwest. Over the following few years, I would come to think of Midwest as home. The community in 54981 became my safe place. This made my arrival at Tel Yehudah very scary, and with the comfort of all of my Midwestie friends constantly surrounding me, it was also a bit lonely. However, when I arrived I was immediately I was surrounded by new people from all over, and in a heartbeat I was welcomed with open arms. 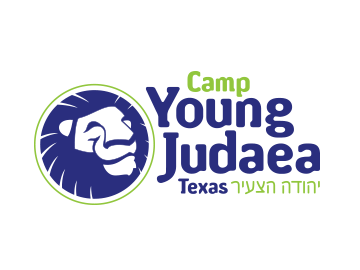 Although I would always have my junior camp friends, i found a new home here with all the Young Judaeans from all over… even the Texans! There’s no better way to celebrate Jewish diversity than by bringing Jews from all different places to learn from each other. In my bunk, we have people from CJ, Sprout, and Midwest, and if there were boundaries between us before, they’re in ruins now. I could not be more thankful for the amazing, wonderful, beautiful people I got to spend this past month with. The love we share for camp and each other is unmatched by anything in the world. Thanks to the amazing leadership of our madrichim, I feel an incredible connection to TY and the Jewish community we created here, b’yachad. But how?? Until Yachad, I never truly knew what leadership was or what being a good leader entailed. In our peulot, we learned that leaders can seem like lone nuts without the support of their followers. It was made clear that leaders need their followers and vice versa, and we learned more about what it means to fill both of those roles. This session, Yachad participated in leadership workshops that taught us how to gain and maintain followers through skills such as public speaking, learning your audience, and instilling proper values. 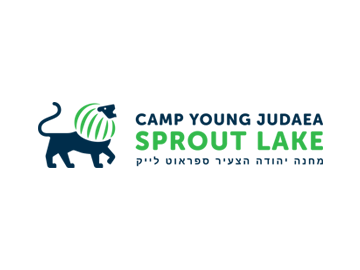 In my opinion, Camp Tel Yehudah is a place that breeds leaders and can show kids how to be passionate about issues they care about. 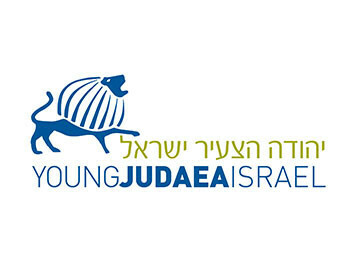 Yachad helped me hone my leadership skills that I can now use back home in my everyday life. One of the best experiences I had this summer was trip week. For the second week of Yachad, our community that we created in TY split up to go on adventures hiking, biking, doing social action and photography in New York City, and, of course, Kayaking. I went on the kayaking trip with some of my bunkmates, but that was the extent of the close friends I had going in. As the trip went on, the different groups that came in merged together. WE bonded over how long the days were, our insane tans and burns, and what we missed from home. The experiences that brought us together the most though were definitely the campfires and the four-hour bus delays. I know that all my other yachad friends had similar experiences with their trips: working hard to accomplish the day’s goals and bonding during those precious moments of down time. The trip showed me that despite the differences between us, we could come together as a family. I look forward to more experiences like this in the future, and I know I’ll have one next year when I come back for Hadracha. Courage. A word used constantly throughout our camp experience here at Tel Yehudah. Each day we are given opportunities to have a voice and share our stories. Now, in Hadracha, we take that a step further. Specifically, we chose Tikun groups where we each feel strongly about an issue and feel like we can make a difference in helping to fix the problem, literally practicing tikun olam. I was in the Women’s Rights tikun group where we talked in depth about the struggles faced by women across the world throughout their lives. We also focused on the Global Gag Rule and the wage gap which affects how much control we, as women, have over ourselves and our lives. Learning about how people are silenced daily just about their own bodies made me realize how lucky I am to have TY. 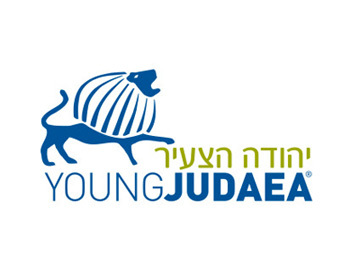 Tel Yehudah accepts anyone and everything and is a place I know I can be heard and loved. Going to D.C. and advocating for ussies has opened my eyes to real problems around the globe. 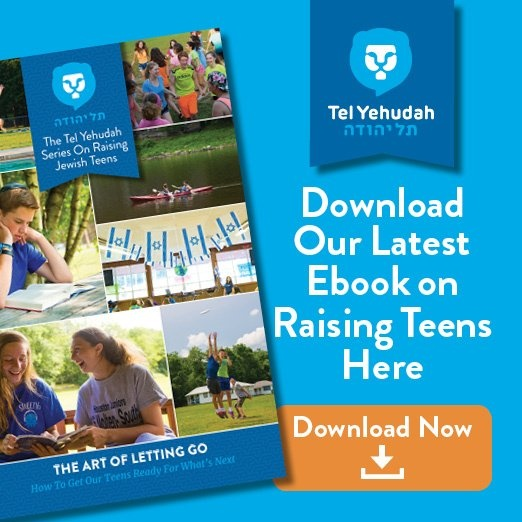 I personally know that whatever issues we as Hadracha learned about, we will take what we have learned here at TY and continue to work at home to make the world a better place. In Hadracha, we learned how to not just sing Ani V’Ata N’Shaneh Et ha’Olam, but to make it a reality. Family. A word that can be interpreted in many different ways. To me, I know I have one family in the states, my camp family, and another family back home in Austria. It may be a nine-hour flight to camp, but it pays off when I get welcomed by second family. As Hadracha, we all traveled to Washington, D.C., which felt like a big family road trip. After an 8-hour drive, we arrived ready to stand up for what we believe in. Our tikkun groups went to speak with nonprofits and representatives about pressing issues from Israel to Domestic Violence to Disaster Relief. Even though we only play such a small role in these huge movements, we felt so powerful and I was so proud watching all of us do such great things. After visiting the offices of senators and congressmen, we had a chance to go to many different museums and monuments. It was a really powerful experience to be able to reflect on our country’s past as we attempted to make sure it has a bright future. Even our trip back to camp, which included a 12-hour bus ride brought us closer together as we bonded in Pennsylvania’s finest gas stations. The biggest part of camp for me was how close we became and how much of a family we are now. From time to time we got annoyed with each other, but deep down, we love each other more than anything. Even though pretty soon we will be miles and miles apart, we will always be closest at heart. Leadership. Like courage and family, can have many different meanings. Leadership can be standing in front of a group of people and taking charge, but it can also be someone who calls on others to do a certain task. In Hadracha, every type of leadership is on fully display. A large part of my leadership experience in Hadracha was being a Maccabiah captain. Along with my peers, we all grew as leaders in a very short amount o time. With my fellow captions and Hadracha campers, we went through the planning process of Maccabiah and learned about every type of leadership. We worked with hanhala in workshops and each team had a national Mazkirut member that guided the captains. When the day of Maccabiah arrived, I knew everyone was completely prepared. Tasks had been delegated, cheers had been written cooperatively, and when I and my fellow captains stood in front of our teams, we felt a sense of accomplishment before the day even got underway. Throughout the day was when I really knew Hadracha were the leaders of this camp. 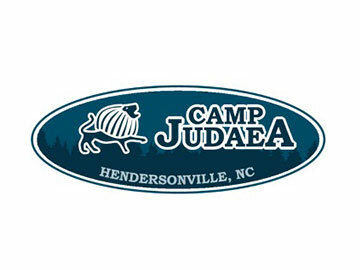 Whether it was leading cheers or helping the younger campers, Hadracha were all exemplary. I know that this hadracha is special and we’re all going to go on to do amazing things in our lives, starting with Machon next summer. I have faith in every single one of us that we are now ready to leave the nest.